Summer Masterson-Goethals has a strong commitment to defending victims of automotive fraud in Missouri. She has litigated cases involving auto fraud, wrongful repossession, no-title purchases, “Buy Here-Pay Here” lot problems, and range of other consumer protection cases. As the old adage goes, true wisdom comes from knowing what you do not know; nowhere is this more important than in the legal community where the sheer breadth of the law makes specialization a necessity. Consumer advocacy work, particularly in the fields of automotive fraud and car scams, is one such niche that requires specialized expertise that falls outside the general purview of most Missouri attorneys but is critically important to many clients. Knowing the ins and outs of auto dealer fraud laws in Missouri is essential for lawyers who seek to offer a full-service practice to their clients. 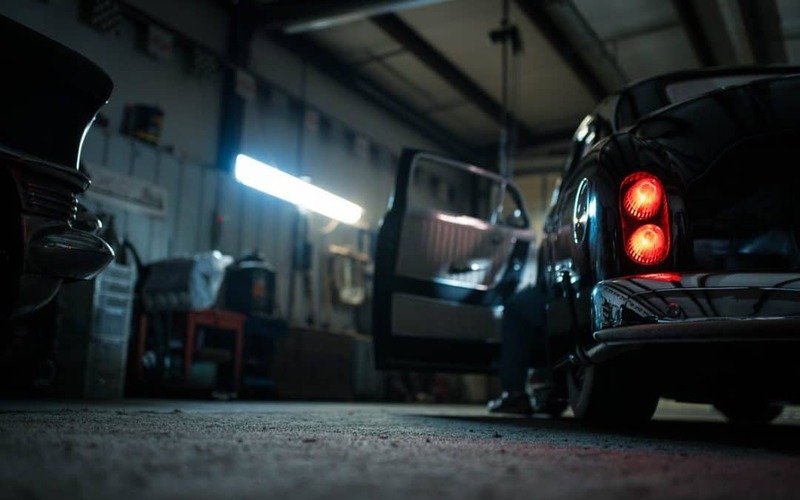 The number of potential automotive fraud cases are many and varied; issues can result from defective vehicles, “as-is” sales, wrongful repossession, “yo-yo” deals, and a host of other car scams practiced by disreputable auto dealers. The most important way an attorney can service clients with automotive fraud concerns is informing them how best to protect themselves from such troubles in the first place. There are a number of simple measures consumers can employ to insulate themselves from potential auto dealer fraud issues. 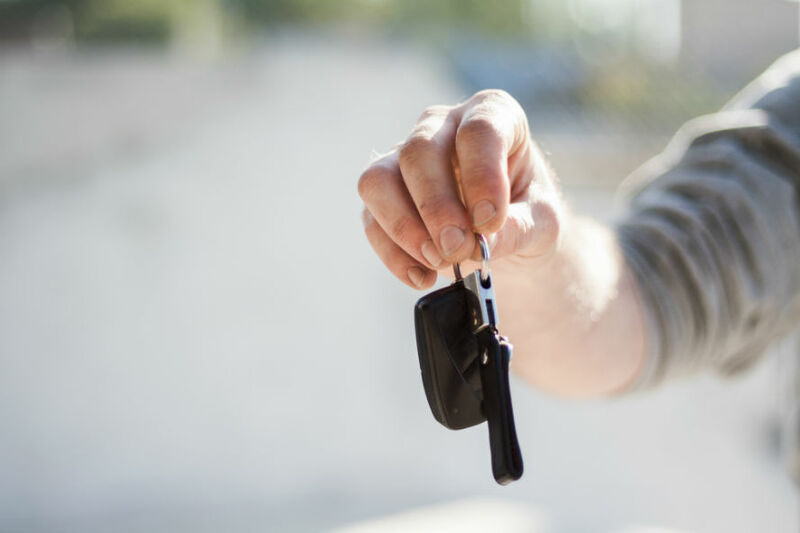 The following are some of the best tips an attorney can give to his clients before they go to an auto dealer to purchase a new car. 1. Do not leave the dealership without a title. Period. Some of the most common automotive fraud cases arise from the consumer failing to acquire the car title at the time of purchase. Missouri law requires that the dealer must provide title to the purchaser at “time of delivery” or else the sale is fraudulent and void, as is the underlying contract to the lender. Still, the best way for a consumer to protect themselves from the lengthy ordeal of suing a car dealer is to head the problem off at the pass. “We’ve seen a plethora of aggrieved consumers over the past several years who were brazenly cheated by used car dealerships who either fail to adequately train and supervise their employees to ensure ethical, lawful conduct in the automotive business unscrupulous or who were just frankly unscrupulous. The latter of the two seems to be more prevalent,” SanFilippo adds. Another common car scam is what’s referred to as a “Yo-Yo sale” wherein the dealership gives the consumer a car but says they need time to finalize the transaction. The consumer believes they have a deal but later, the dealer informs the consumer that the transaction fell through for one reason or another and makes the consumer either return the car or agree to different terms than originally bargained for; in some instances, the dealership may have already sold the consumers trade-in vehicle as well. By making sure they have an executed contract for purchase and a signed promissory note for financing, consumers can substantially reduce their potential to be the victim of automobile dealer fraud. Another way consumers can protect themselves from fraud is to be sure they don’t leave the dealership until the seller has provided written obligations if they are going to fix or repair or add any items on the vehicle. The buyer’s contract or a separate agreement must note any promises the dealer makes to the buyer because if it is not in writing, it is not enforceable. Often times, dealers will promise to repair a noise the car makes, or a scratch the buyer finds, or issues with the radio, for example. The dealer will usually promise the buyer, “oh yeah, sure, we’ll gladly take care of that if you buy the car” but when the buyer leaves with a promise from the dealer to repair it later, they often find the dealer won’t repair the issue later or weasels out of the promise they made in some way. If the buyer gets the promises in writing, the dealer is much more likely to actually follow through to perform the repair. Paperwork is key! Make sure there are no additional terms to the agreement that are not in writing. Perhaps the most common auto dealer fraud cases come from failing to properly inspect vehicles before purchase. 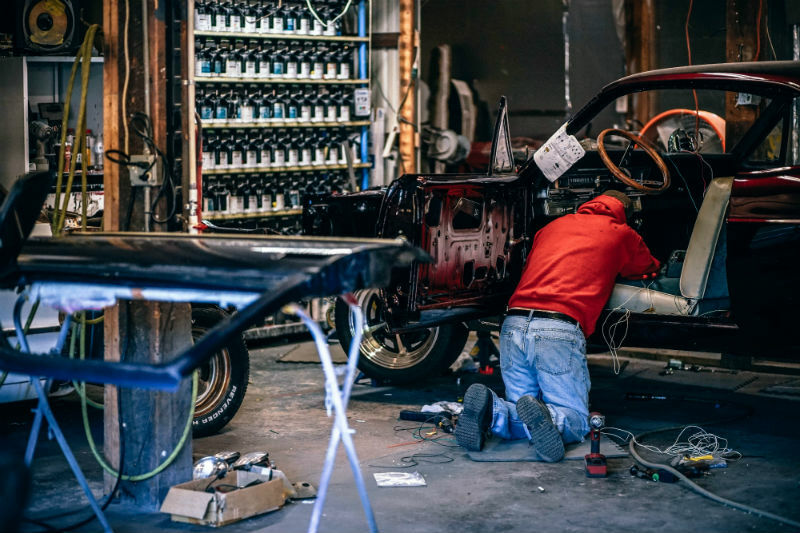 Shady automotive dealers have been known to rebuild salvage vehicles while failing to disclose their status on the car title as required by law. Dealerships may then try to indemnify themselves by hiding behind an “As-Is” disclaimer, and while such a disclaimer is not a legal defense to automotive fraud, consumers can circumvent the ensuing automotive lawsuit by taking a proactive stance before purchasing a vehicle. This is just the tip of the iceberg for the unique field of automotive fraud law and the tips outlined above provide an excellent starting point for an attorney with clients concerned about purchasing automobiles or possible auto dealer fraud in Missouri. For more information, please contact us directly or connect on LinkedIn. Many thanks to the gracious experts who contributed to this article, you can find more information about their respective businesses and organizations below. If you would like to be considered for referrals, share your experience with cases or just say hello, we would love to hear from you!